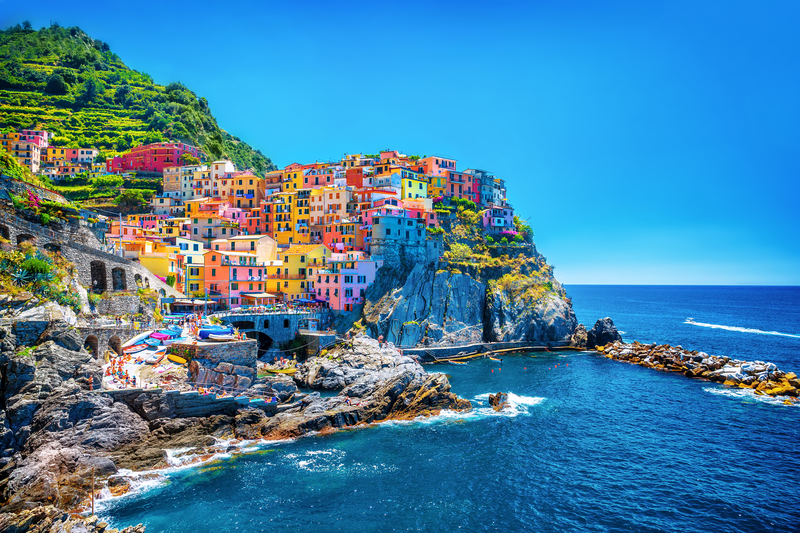 Why not go on a cruise trip in Italy? ...and enjoy all the beauties Italy has to offer! 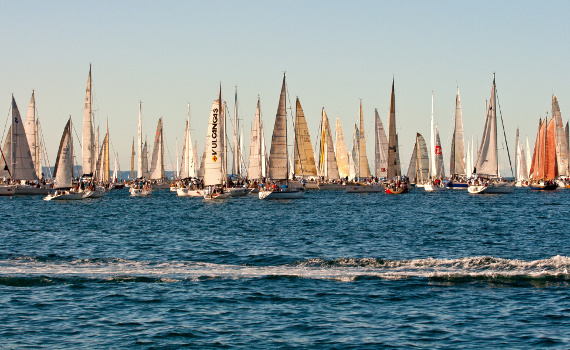 Deciding on a Catamaran or a Sailing Boat for Cruising in Italy? When your decision to cruise in Italy has been made, you wonder how to select the perfect charter boat. First of all, consider your preferences and select a yacht accordingly. The difference between a catamaran and a sailboat lies in the fact that catamarans have two hulls and are thus more stable and safe. 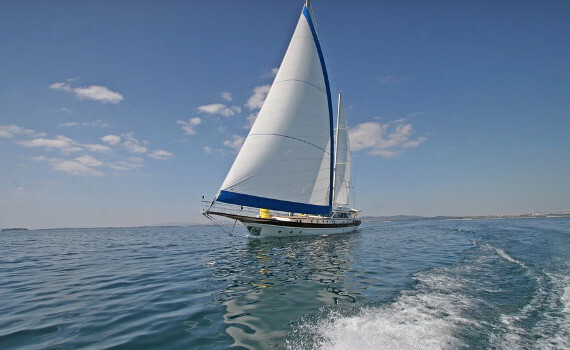 Catamarans are also generally faster, more spacious and offer more privacy and comfort when cruising in Italy. They also have a shallow draft, which means they get into bays and coves the monohull yachts cannot reach. Sailboats, on the other hand, are a cheaper yacht option in marinas and have many more models on offer than catamaran cruise yachts. Should you Opt for a Gulet Cruise in Italy? If you and your friends would like to sail Italy in true traditional fashion with a spacious and comfortable charter boat, select a gulet. This gives you the chance to enjoy a hassle-free and relaxed vacation in Italy, as less sailing is done on a gulet than on other types of cruise yachts. Gulets come fully crewed, which means you will also get all meals on board your cruise yacht and they will be prepared from only the freshest local ingredients. To make your cruise even more comfortable and above all safe, the gulets are equipped with modern navigation systems. Last, but not least, when on a gulet cruise in Italy, you can make your own itinerary and define the pace of sailing according to your needs and wishes. Elegant lines and a spacious cockpit are only some of the features of this comfortable and fast sailing yacht. Modern engineering and design features provide for a perfect combination of performance and style. Optimal fuel efficiency. A comfortable catamaran with stunning and safe performance, much space and luxury, as well as modern design. If you want a wider choice of yachts for your Italy cruise, explore our pages giving you specialized information on different yacht brands. Browse through Beneteau Yacht Selection or get to know Bavaria yachts. Explore the selection of Dufour yachts, find out how to charter Elan yachts and discover the best models of Hanse sailing yachts. Jeanneau Yacht Selection provides you with all the answers on how to charter this popular yacht brand.